One of the great things about Japan is stumbling upon an arcade. 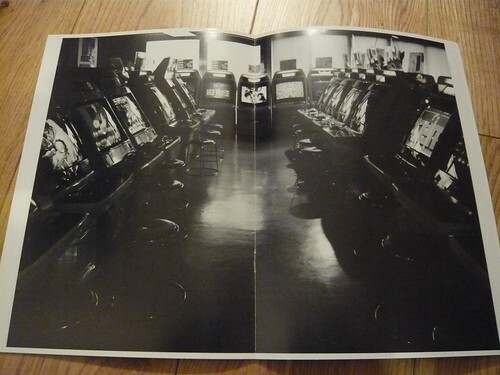 I love that mixture of excitement and anticipation of finding out what gaming gems await inside, whether it’s in a shopping mall, a tourist attraction, or down a dimly lit street. 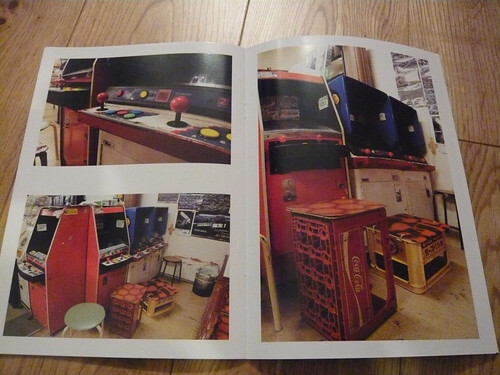 I’ll never forget Nanboya Arcade. Unable to find a place to stay in Osaka, a kind local took us to a hotel and negotiated a cheaper rate within our budget. After dumping our bags, we left the hotel for a bite to eat and just happened to pass Nanboya Arcade. Located on a bustling street adjacent to a crossing, a worn sun faded Gradius poster in the window hinted at the awesome selection of classic cabinets inside. Home to Irem Madonna’s, Namco Consolette, Pony’s, Konami Domy Jr, Nintendo Vs, and SNK Candy Cabinets, I was amazed to find such an arcade still exists. 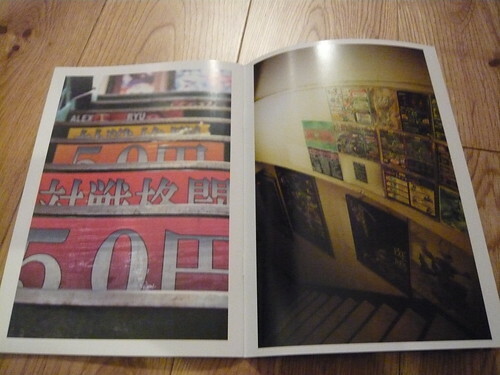 Another ace find was Solar Assault in Mikado Arcade, Takadanobaba, Tokyo. I remember seeing pictures of this Konami 3D shooter in magazines back in the day and thinking how awesome it looked….and then nothing, not a mention of it anywhere. I wondered if it was cancelled. Did I imagine it even? 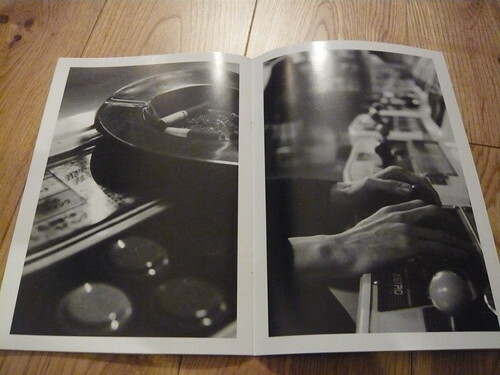 And then it’s there right in front of me, all these years later, waiting for my 100 Yen coin! 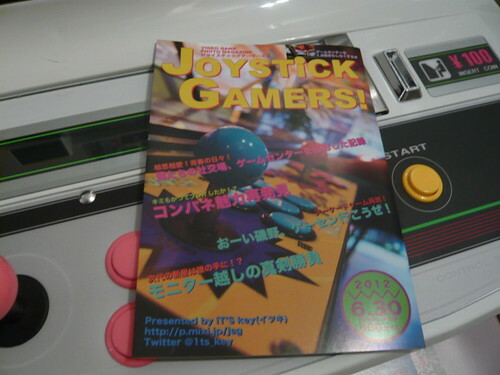 I recently picked up Joystick Gamers! 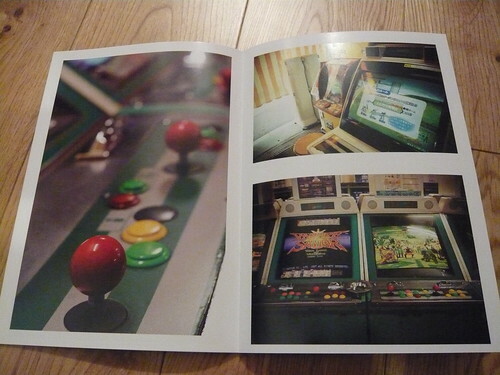 Video Game Photo Magazine. 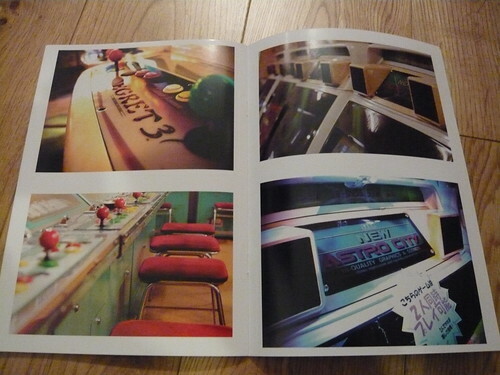 An awesome little booklet containing some beautiful pictures of decrepit, filthy arcade game centers and cabinets – my favourite! Here’s hoping they release more issues.